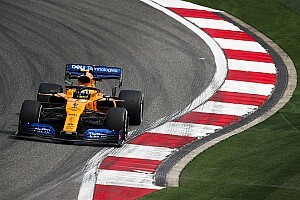 McLaren has made a positive start to the 2019 Formula 1 season, exceeding its own expectations in the first couple of races. 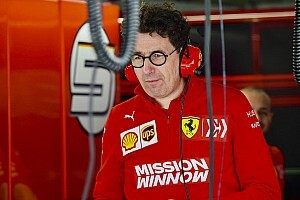 Its results have been flattered by the underachievement of some of its midfield rivals, but more importantly there are signs that the problems that blighted the team's 2018 car have been rectified for this year. 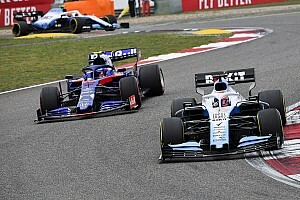 Ben Anderson and Jake Boxall-Legge join Glenn Freeman to explain that while things might not be quite as good as the early results suggest, the good news for McLaren fans is that some fundamental problems appear to have finally been rectified.